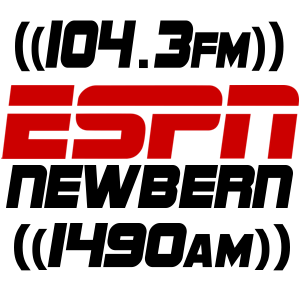 Listen to these links above for New Bern High School Football Broadcasts on Friday Nights. 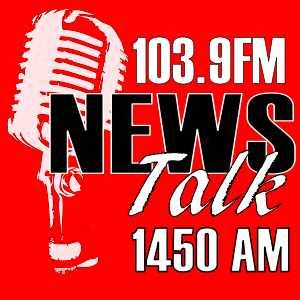 WNOS (We're New Bern's Original Station) features a NewsTalk format with a local flavor. 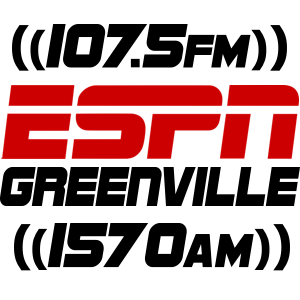 Listen to these links above for High School Football Broadcasts on Friday Nights.